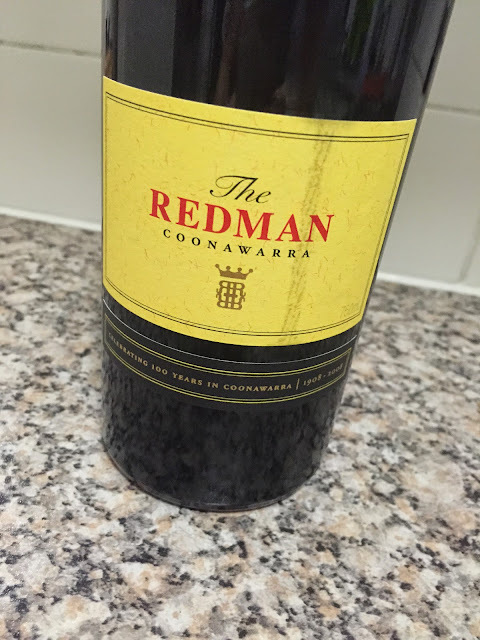 There’s something pretty special about these old Redman reds. Something quintessentially Aussie, with that surprising seriousness and ageless depth that great old Coonawarra reds are famous for. Better still, this Redman blend is only released after a decade, yet still takes 2-3 days of being open before it really hits top speed. Ageless indeed. That dusty, finely tannic, occasionally leafy, yet still cast as a wine of ‘fruit’ it’s not hard to see the appeal here. It’s going to live forever too, and in another 10 years probably look quite magical and utterly Coonawarra. Only pity that it is sealed with cork. Any lover of old school South Australian wine is going to warm to this wines charm. I loved its Aussie-ness. But only really after 3 days of being opened. The score is indicative of where it ended up. Would I buy it? I’d definitely consider it, but just for the cellar. it will look great as a 20yr old. Drunk (half a bottle) of this Redman tonight and thought this review hit the nail on the head and beared remarkable similarities to my own notes on this wine!! … It just tastes old fashioned and Australian with great dusty tannins but surprisingly still potent and ripe black and red fruits on night 1. It deadset reminds me of the smell of the old reds my (now 70yo) dad drunk when I was a young-un. I’m going to hang on to the remaining half a bottle for 2 or 3 nights now to see how it takes shape. Wish I had another but it was the only one at my local. Such classic wine! Old fashioned good.